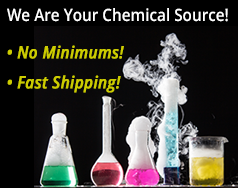 This four inch wide length of Parafilm® M is commonly used for sealing or protecting containers, like petri dishes. It's unique properties enable it to cling around irregular shapes and complex surfaces. It can be stretched three to four times its original length before breaking. 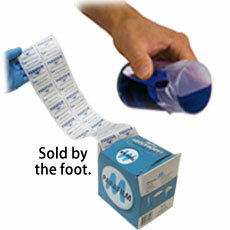 Sold here by the foot so increase your quantity to specify total length desired. 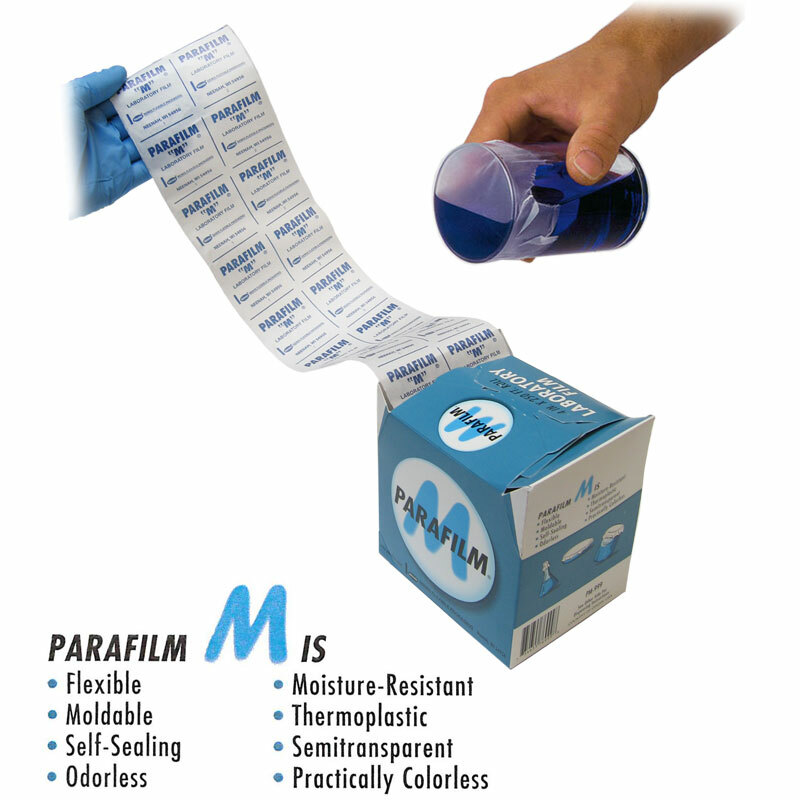 Parafilm is a versatile, moisture-resistant, flexible plastic for a wide variety of medical, scientific laboratory and industrial applications. Used in laboratories, Parafilm serves as a thermoplastic, self-sealing film that holds moisture loss to a minimum and offers excellent barrier protection to the contents of tubes, flasks, culture tubes, etc. Used by hobbyists, Parafilm is preferred by modelers as a masking material during airbrushing, due to its lack of adhesion, which can destroy a finish. Dehydrated Malt Extract Agar, 1/4 lb. Dehydrated Nutrient Agar, 1/4 lb. Dehydrated Potato Dextrose Agar, 1/4 lb.